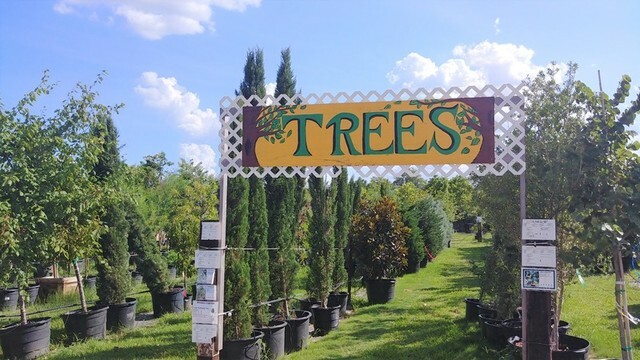 The owners of Countryside Nursery & Landscaping are closing their nursery division in order to commit more resources to their growing landscape company. Don’t miss this opportunity. 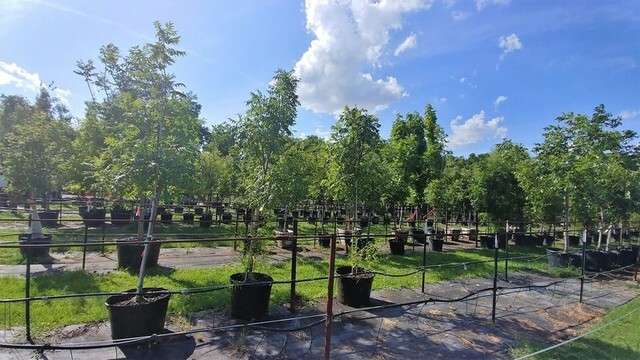 The owners of Countryside Nursery & Landscape are closing their nursery division in order to commit more resources to their growing landscape business. 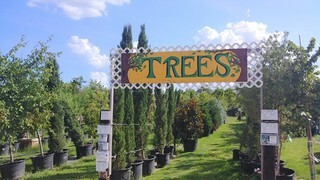 Countryside Nursery carries the largest tree inventory in Central Texas. Don’t miss this opportunity! Inspection: Monday July 9 from 10am – 6pm only. See photos in Photo link above. 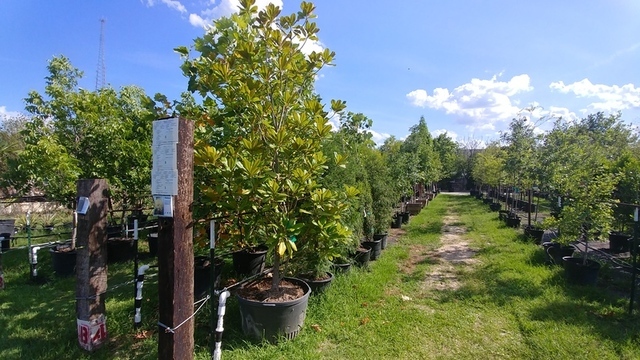 Auctioneer’s Note: All plants are being watered daily and will be maintained through auction removal days. 1. This is a Public Auction. By registering to bid in this auction, you acknowledge and agree to these terms and conditions. Lots begin closing in numerical order at 9:00 AM CT on July 10th, 2018 and will close one lot every 30 seconds with extended bidding in effect. Bidders must provide a valid credit card to register to bid online. 2. 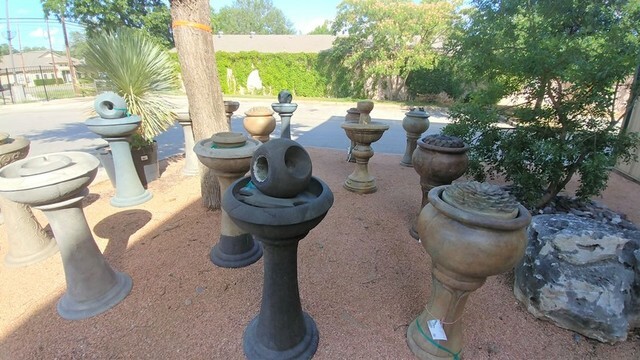 Payment will be processed immediately after the last lot is sold on July 10th with the credit card buyer submitted at registration, unless buyer has made alternate payment arrangements PRIOR to the end of the auction by contacting Auctioneer at 512-261-3838 or email: info@JonesSwenson.com). If credit card does not go through and buyer cannot be reached by cell phone within one hour, Auctioneer reserves the right to resell the items to the back-up bidder without notice. Invoices in excess of $4,000 must be paid by cash, cashier’s check, wire transfer or bank ACH payment only. At the close of the auction, buyers will receive an “unpaid” invoice. Once credit cards are run or other payment received, an email confirmation & paid invoice will be emailed to buyer confirming process of payment. BRING YOUR PAID RECEIPT WITH YOU TO PICK-UP YOUR PURCHASES. Payment can be made by wire transfer, Bank ACH Payment, cash, cashier’s check or VISA, MC, Discover. American Express is not accepted. Buyers should be available by cell phone (or other phone number provided at registration). Payment must be received by 2:00 PM CT July 11th, 2018 unless you plan to pay with cash or cashier’s check. Payment by cash or cashier’s check must be made at the auction site on Thursday July 12th only. A paid invoice will be required to remove purchases. No items may be removed until payment is made in full. 4. Texas Sales tax will be charged unless the buyer has provided a signed Sales Tax Resale Certificate or Exemption Certificate for this auction. Prospective buyers MUST fax or email their signed resale form prior to the end of the auction to (512) 261-9886 or info@JonesSwenson.com. NOTE: Texas Law requires the sales tax to be collected on the total price which includes the buyer’s premium. Buyer is responsible for paying sales tax on titled vehicles and trailers when they are transferred. 5. Removal: Thurs July 12th through Sat. July 14th from 9am-4pm only. If you cannot remove your purchases within this schedule, do not bid. AUCTIONEER DOES NOT OFFER LOADING OR SHIPPING. Seller will provide a loader to assist in loading the skid loader buckets. Bring any other equipment (dollies, boxes, etc) and personnel that you need for loading & removal. Bring your paid receipt with you. There is no ramp or loading dock available at this location. Anything remaining after removal time will be considered abandoned. The Auctioneer is not obligated to issue you a refund if you are unable to pick up and remove your items during the published removal times. 6. 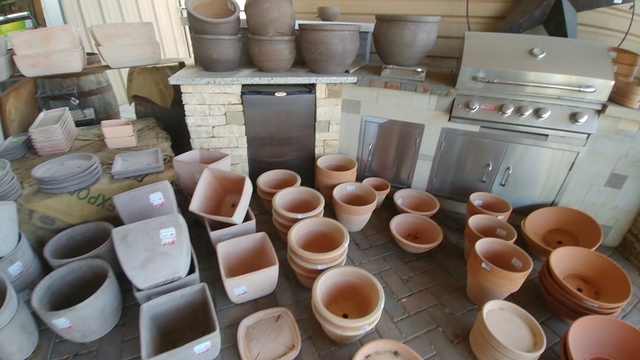 Everything is sold “As-Is”: All items in the auction are being sold, “as is, where is” without warranties or guarantees of any type and with all faults. AUCTIONEER AND SELLER EXPRESSLY DISCLAIM AND EXCLUDE THE IMPLIED WARRANTIES OF MERCHANTABILITY AND FITNESS FOR A PARTICULAR PURPOSE. Bidders should rely solely on their own inspection of all items prior to the sale and should satisfy themselves as to the usefulness and value of each item. Any statement or count in the description regarding the items to be sold should be considered a limited guide only. Any error in description does not relieve the buyer or his/her agent of their responsibilities to inspect. There are NO REFUNDS OR RETURNS. 7. Bidder’s Duty to Inspect and Investigate: Bidders acknowledge that the Auctioneer is providing you with the opportunity to inspect the items being offered for sale in this auction. The Auctioneer strongly encourages you to attend the scheduled inspection times for this auction, which will take place on the date listed above. If you choose not to attend the scheduled inspection or are in doubt about the condition, completeness, count or suitability of a given item, please bid accordingly. 10. Charge-backs Prohibited: Bidder agrees that you will accept all charges placed on the credit card associated with your account, and you agree that you will not charge back any amount that the Auctioneer charges to your credit card. You agree that this provision applies equally to amounts charged in connection with any items you have won and any buyer’s premium or sales tax applicable. 11. Default and Resale:  Bidder agrees that if, after being declared the winning bidder, you fail to pay for any item that you have won for any reason, your account will be declared in default. If you still fail to pay for any item after being notified of your account’s being in default, you agree that the Auctioneer will have the right to immediately resell your item, and you further agree to pay (a) any cost associated with the resale and (b) any deficiency between your original purchase price and the resale price. 15. Missing Items: In the event an item sold in the auction is found missing prior to removal, the Auctioneer/Seller will only be responsible for the refund of the purchase price, buyer’s premium and any sales tax. Buyer agrees that the only compensation due them will be the refund of actual money paid. Any mistake in count on a lot must be brought to the auctioneer’s attention prior to removal of the lot. After a lot is removed from the auction site, no corrections to count will be possible.